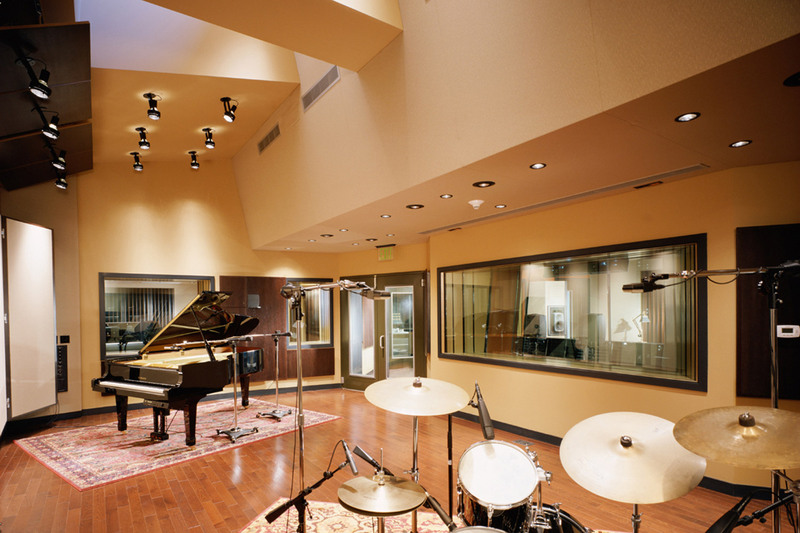 A two-story warehouse on Bryant Street in San Francisco’s burgeoning ‘South of Market’ district has been repurposed as Trilogy Studios, an acoustically and aesthetically unique recording studio/office complex/gallery/residence, created by a design and construction team lead by John Storyk and the Walters-Storyk Design Group. 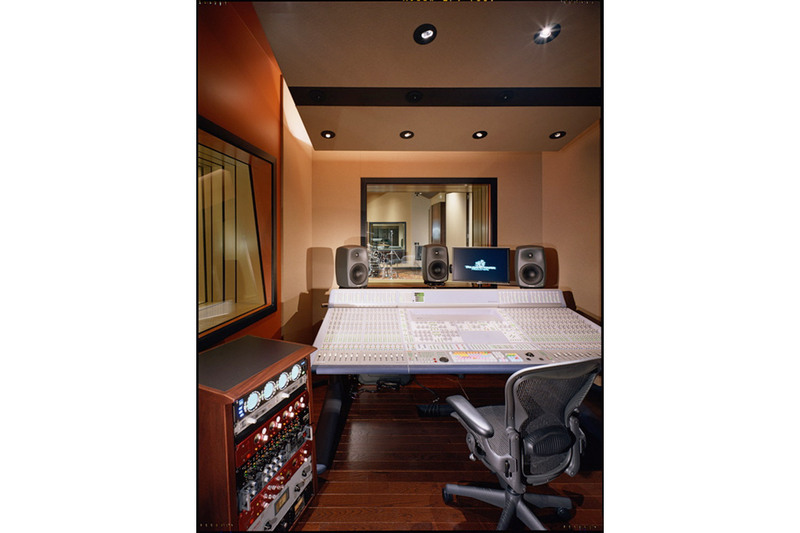 Three years in development, the new facility features a classic SSL 9000K console originally owned by the NY Hit Factory, and twin Digidesign D-Command rooms. 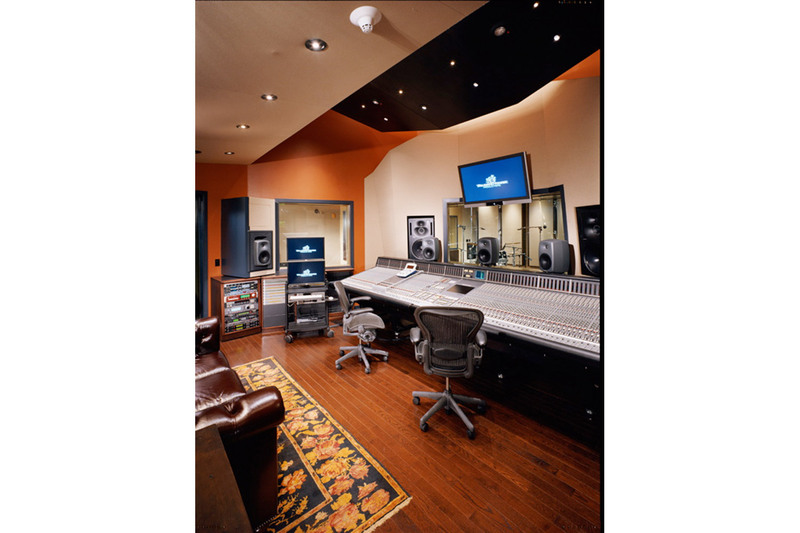 Created to provide Talking House producers with an agile facility adaptable to a wide range of musical talents and styles, the studio can accommodate virtually any recording challenge. “We were working with a solid structure that had good bones, few columns, high ceilings and an open floor plan,” reports architect/acoustician John Storyk. “There were a number of elements that made this a particularly interesting assignment. 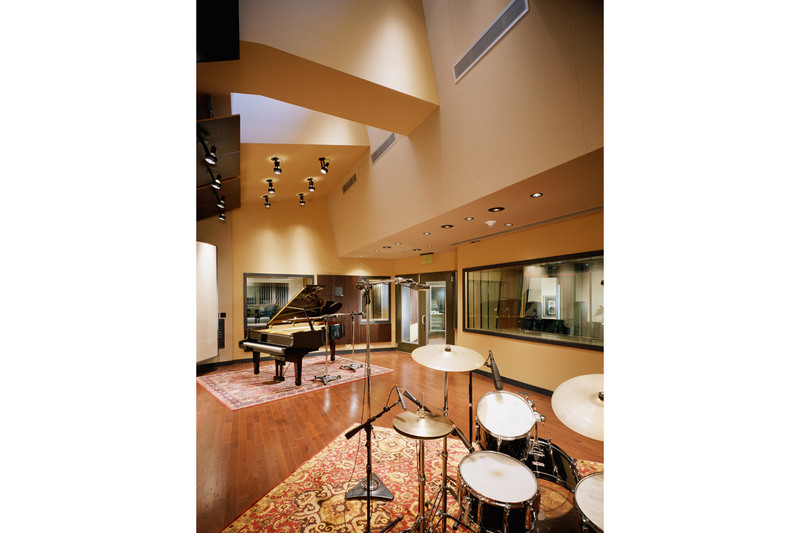 In addition to a technically advanced professional recording studio, we were devoting almost half the 12,000 sq. 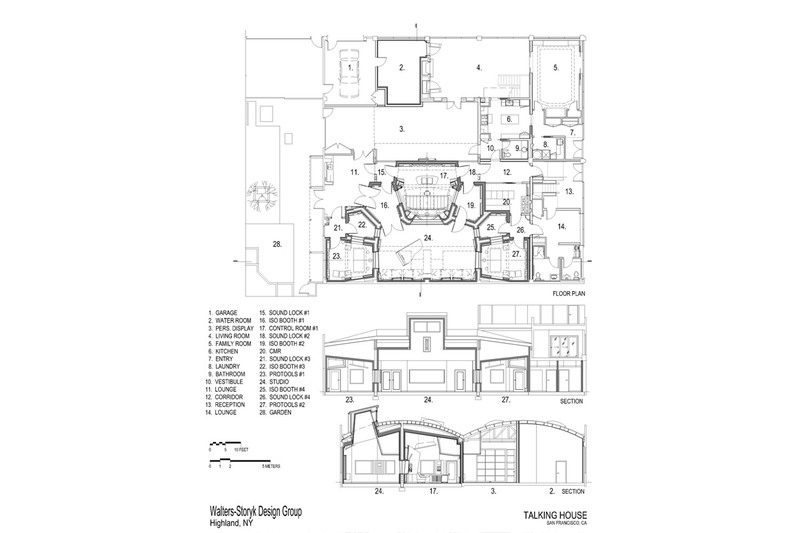 ft. space to a private residence and art gallery. Company owner and former Seagate CFO, Steve Luczo, is an accomplished songwriter committed to developing the next generation of San Francisco-based writer/performers. He also owns an extensive collection of contemporary art. Access to these works can be a catalyst for creativity, so the gallery is wired for playback and tracking. It’s an amazing listening environment,” Storyk says. 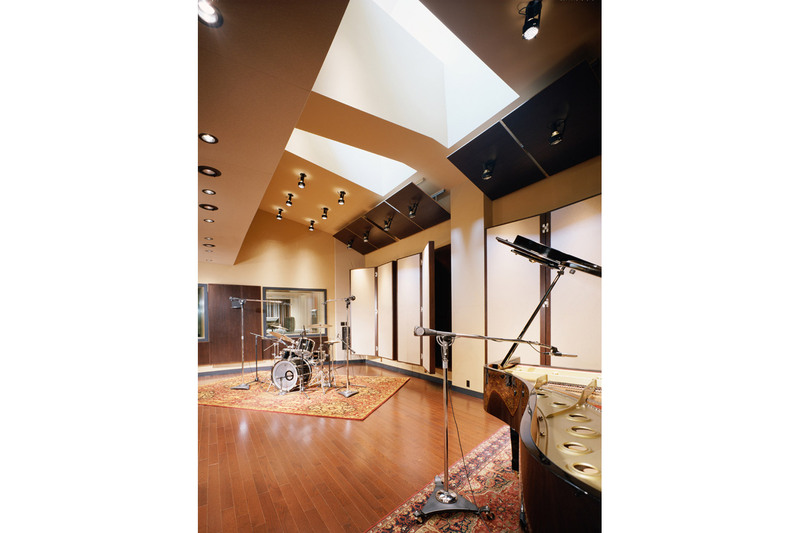 Storyk’s studio design took advantage of the building’s height and open structure to introduce a ten foot, clearstory skylight to the live room. “We try to access daylight whenever possible. The skylight not only brightens the room, it promotes creativity. We also negotiated a clear line of sight between the three control rooms, all four iso booths and the live room,” Storyk says. “Light, space and eye contact were meaningful to everyone at Talking House. Communication is an integral element of this company. Obviously this amount of glass can present some challenging ‘reflective sound’ issues. But, after designing almost 2000 studios around the world, we’ve developed effective methods for resolving acoustic problems. We stipulated that all the rooms be constructed on split concrete slabs, and we used triple wall construction and sand-filled concrete block partitions for between-room isolation. 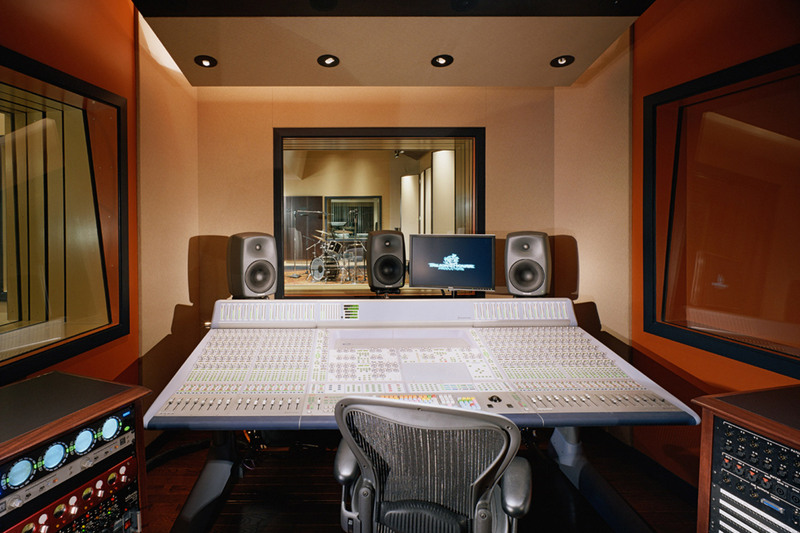 In addition to the classic SSL 9000K (provided by Dave Malekpour’s Professional Audio Design), Trilogy Studios features two Digidesign D-Command ICON consoles. All three studios are outfitted with 72 channels of Pro Tools HD. Genelic 8050A’s and, 1035B mains soffited in the SSL room, for 5.1 monitoring throughout. All speakers are managed by three Dolby Lake processors (a studio first). Wire management is kept primarily in below-floor troughs. Some WSDG team members have been working with John Storyk for decades. Marcy Ramos (HVAC engineering) and Robert Wolsch (electrical/lighting design) have been on board since 1969. Judy Brown (system design & project management) is another long-time company staple, as are WSDG Europe division head Dirk Noy and his associate Gabe Hauser (advanced acoustic analysis). Romina Larregina (project manager) transferred to the WSDG New York headquarters three years ago after an initial stint with the company’s Argentine office.